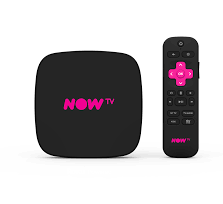 ADD A FLASH DRIVE FOR £9 AND TRANSFER FROM CATCH UP TO YOUR FREEVIEW IPTV BOX. CLICK HERE. 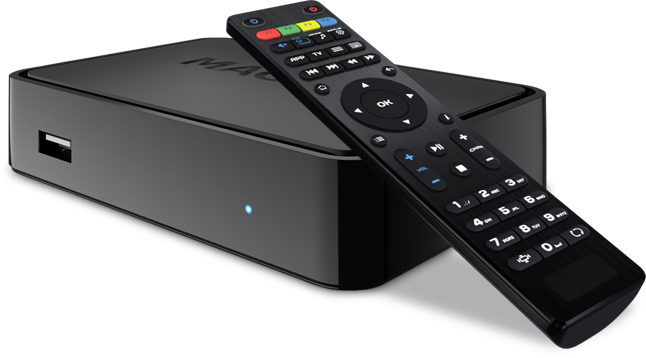 Do you already have a Mag IPTV box? Then we can flash your existing box with our service at NO UP FRONT COST. We can also provide a recording USB dongle with this box. Please contact us to add this to your order. 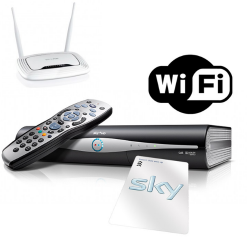 BBC, ITV, Channel 4, Ch 5 and over 50 other channels many in HD quality. 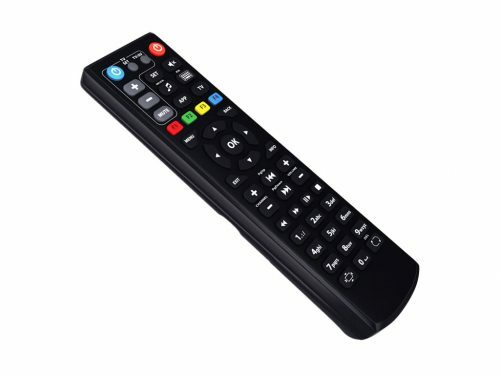 Just connect to your interent by cable or wi-fi , link it to your TV with the HDMI cable provided and add power! 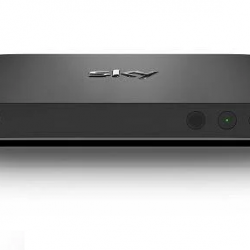 Freeview Stream is a high definition IPTV streaming box and media player all in one. 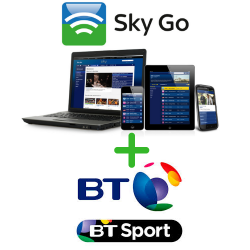 Watch over 50 UK TV channels including BBC, ITV, Channel 4 and 5 and listen to over 100 Radio Stations. Record your favourite programmes from our catch up service to USB. Use the integrated 7-day EPG to catch up on TV shows you missed without having to set up any recordings! 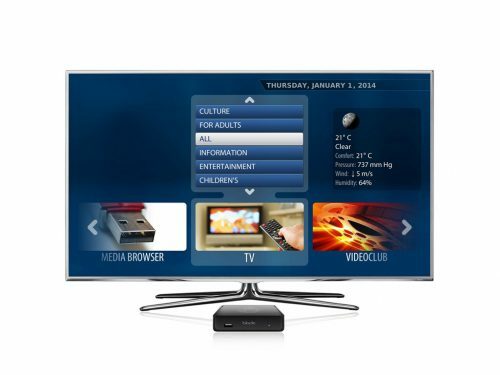 The Freeview Stream is not just another internet box, it is the center of your viewing world. 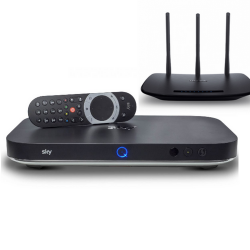 Expat IPTV for the very best in English IPTV service. Partnered up with the latest Wifi USB adapter from Tenda. 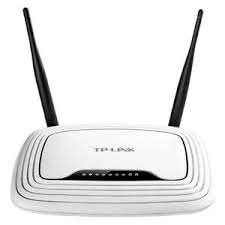 You’ll be enjoying streaming speeds of up to 150mbps without any unsightly network cables anywhere. 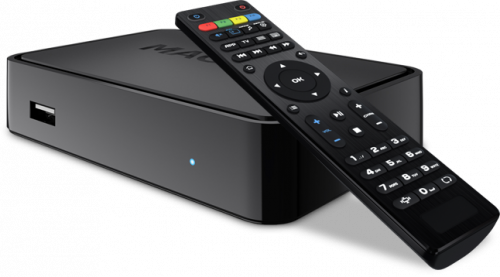 It’s the perfect companion for the Freeview HD IPTV box system. This bundle gives you both at an amazing price, exclusive only to SkyCards.eu! 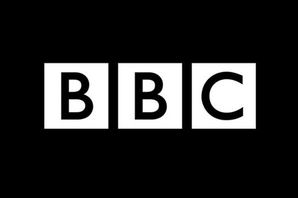 The following British TV channels are available in English language anywhere in Canada, USA, Mexico, Argentina, Chile, Brasil, Spain, Portugal, Russia, Cyprus, Malta, Greece, Turkey, Saudi Arabia, Qatar, U.A.E. India, Thailand, Singapore, Malaysia, South Korea, Japan, China, Hong Kong, Australia, New Zealand, South Africa and anywhere else in the World. 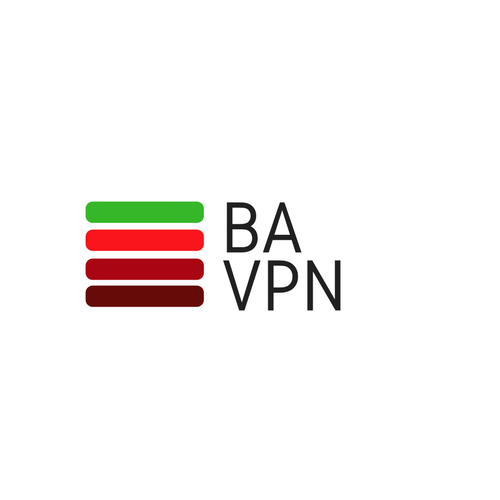 Standard Definition IPTV channels – BBC one, BBC two, ITV 1, Channel 4, Channel 5, TBN UK, ITV 2, ITV 3, ITV 4, RTE one, RTE two, TG3, TG4, ITVBe, True Movies 1, True Crime, True entertainment, FiveStar, 5USA, Film 4, E4, More 4, Movies4men, Dave, Really, Spike, CBS Reality, CBS Drama, CBS Action, CNBC, BBC 4, CBBC, Cbeebies, BBC news, Sky News, Yesterday, Drama, CNN, Food network, Horror Channel, Quest, Trutv, Travel Channel. 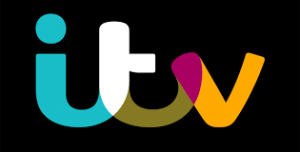 High definition HD IPTV channels – BBC1 HD, BBC2 HD, ITV1 HD, Channel 4 HD, Channel 5 HD, BBC 4 HD, Cbeebies HD. Coming soon …record your favourite programs to our very own cloud. access recordings at any time with unlimited recording. 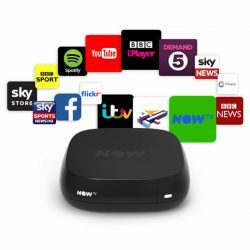 This service requires a one-time Freeview Stream set-top box purchase. This is followed by a subscription fee of £20.00 per month. No minimum term.